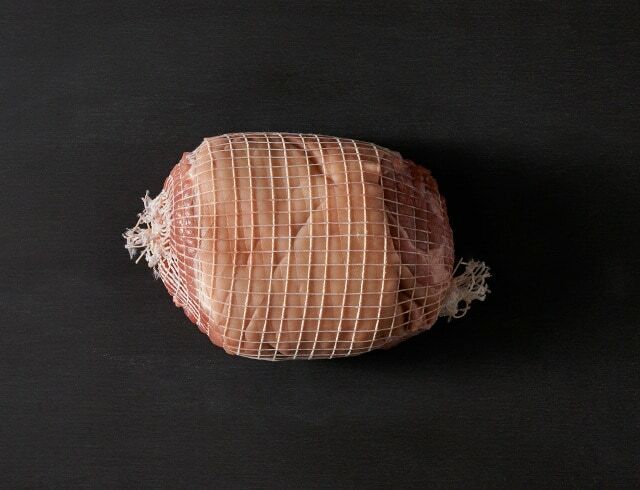 Whether Berkshire, grain-fed or free-range, our pork cuts utilise the majority of the animal, including a range of whole and portioned cuts. 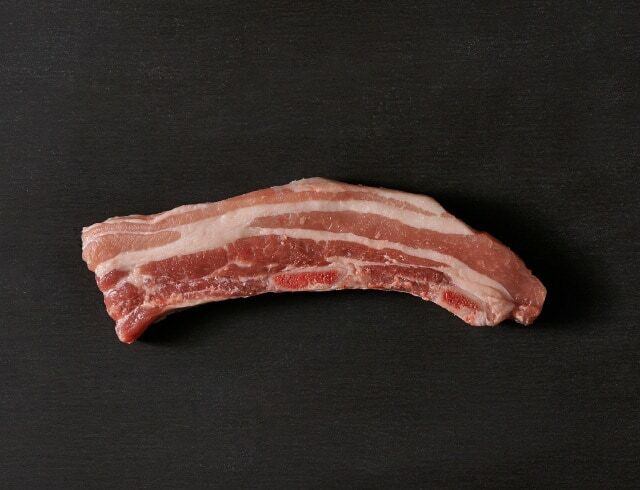 Pork cuts are naturally higher in fat, making for a rich and flavourful product. The rendered fat gives this a truly delicious flavour, which crisps up when flash fried. 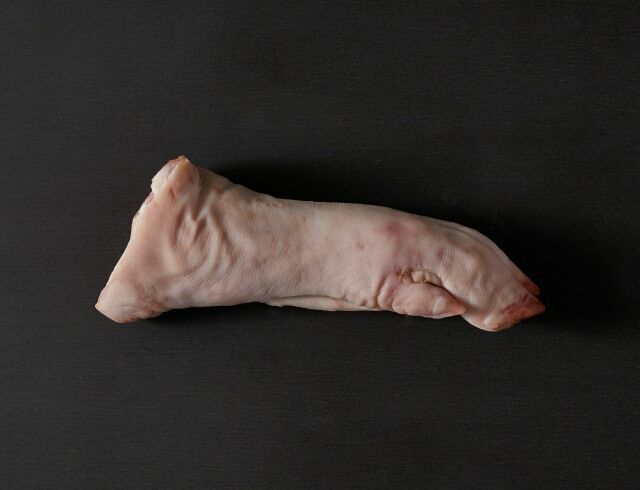 Traditionally used in preparing stocks and gravy, they can also offer a delicious cut when the rear trotters are deboned. This cut consists of the lower portion of the leg, surrounding the ankle, it is extremely lean but can be tenderised with cooking. Separated from the leg and often slow roasted whole. 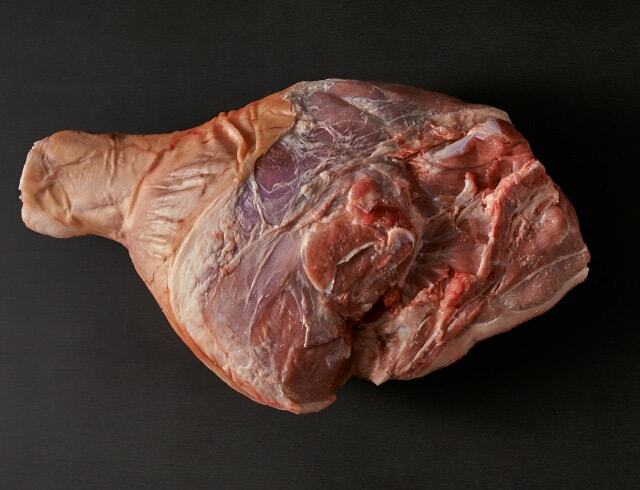 Ideally served as slow roasted carvery, this is a leg cut with all bones removed and the rind retained. On the rind, with the bone retained makes this a highly flavoursome and moist cut. 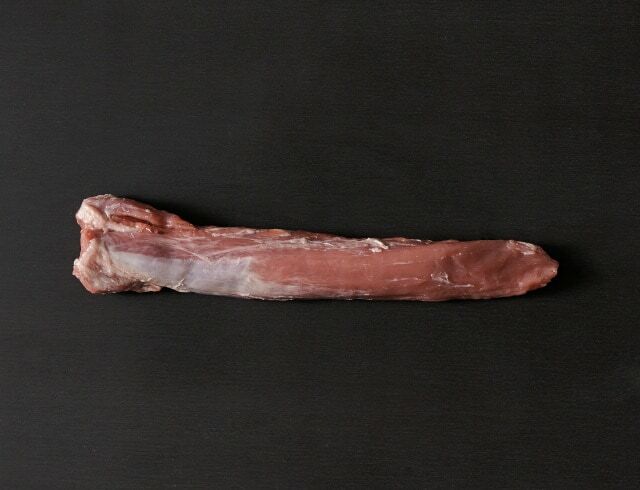 Sweetness also increases when the Leg is cooked on the bone. A deboned section of meat cut from the top of the shoulder. 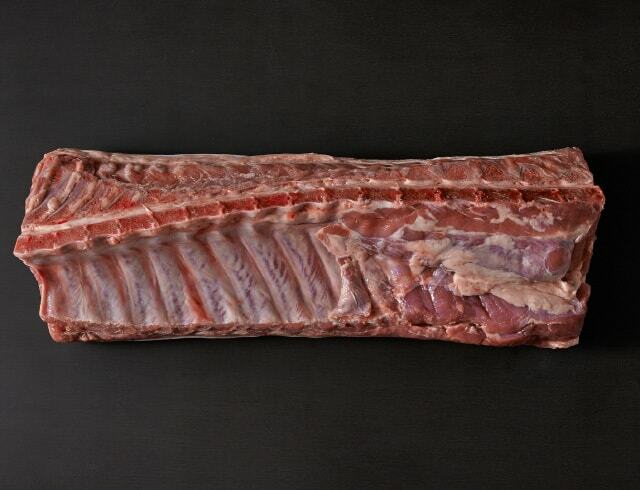 It’s characterised by its high level of moisture and intramuscular marbling, making it tender and rich in flavour. Shoulder cut with bones removed, then rolled for easy roasting. 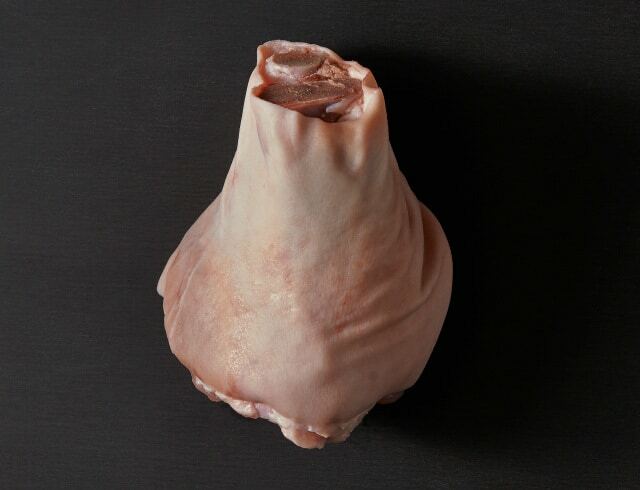 Characterised by a deep, sweet flavour, it’s best cooked slow to break down the high concentration of connective tissue, giving it a rich flavour. 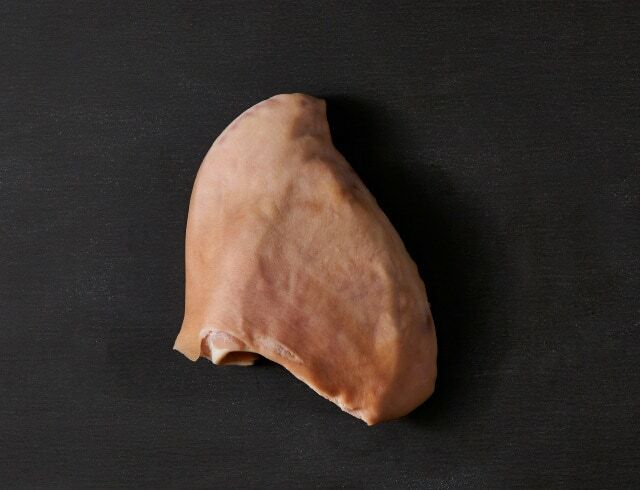 The Shoulder is popularly used for small goods, sausages, salami or cured. 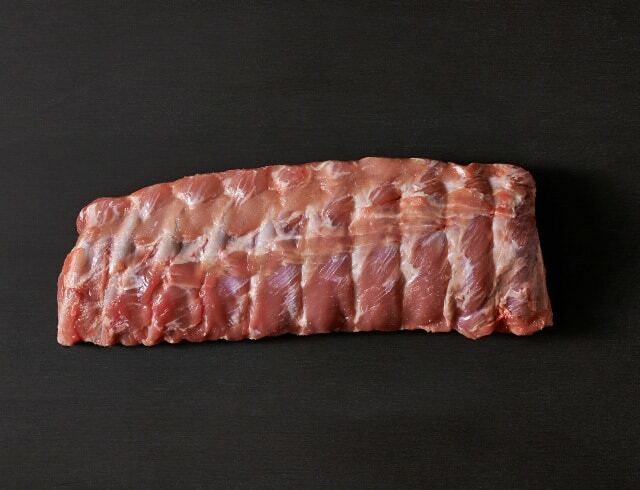 Coming from the belly, with the ribs remaining intact, this cut is highly flavoursome and versatile. 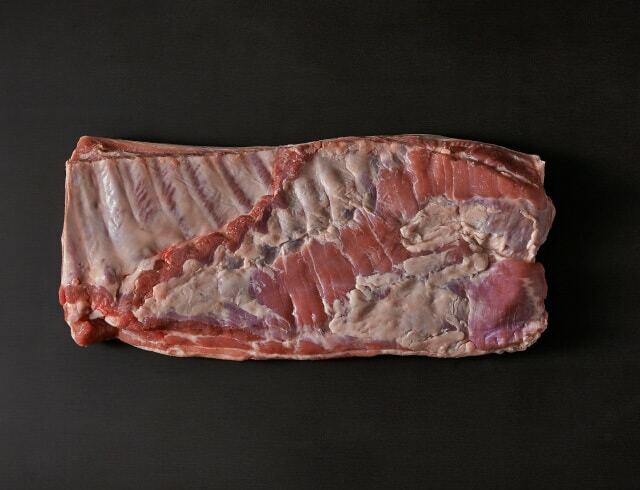 Pork Belly is the lower belly region where the spare ribs are retained, making a succulent finished cut. 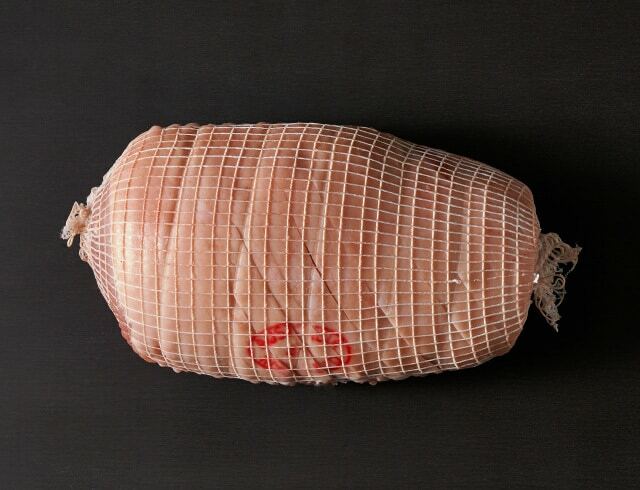 This area has a unique interlayering of meat and good fat density giving it a rich flavour profile. 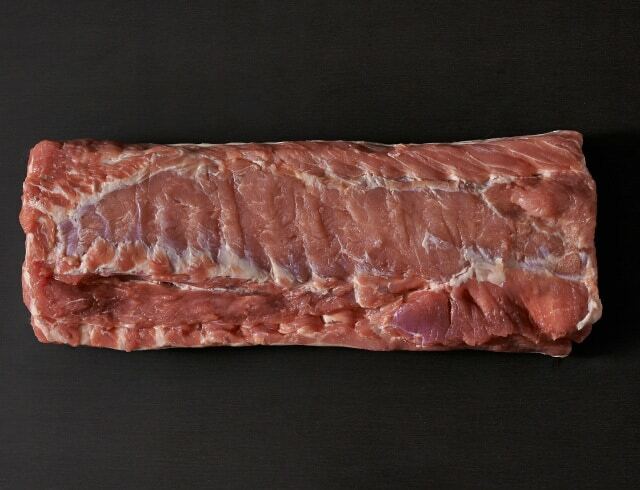 This impressively long cut comes from just under the middle loin, where the meat is highly flavoursome. They are often prepared first with partial steaming or simmering, allowing the meat to separate from the bone before being marinated and grilled or barbecued. Coming from the rear of the animal, just below the backbone. 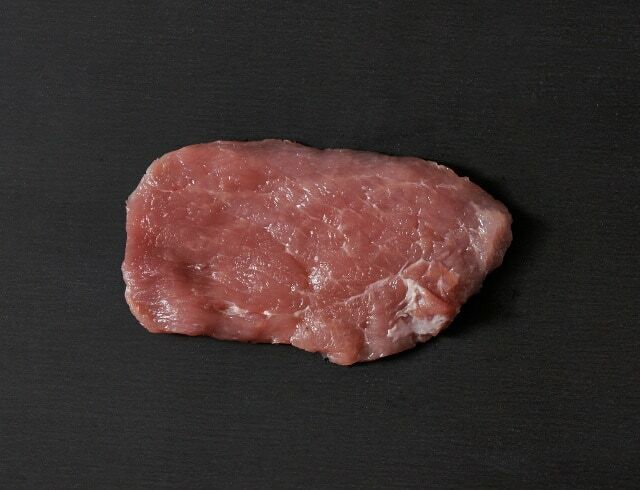 Tenderloin is renowned as one of the most tender portions of pork. From the rib end of the loin, it comes frenched with the rind left on, and knife scored to create crackling. 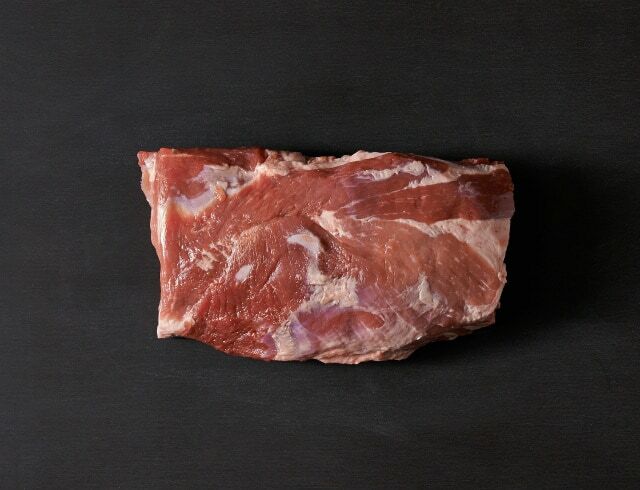 A combination of meat, bone coverage and connective tissue creates a rich flavour when oven roasted. 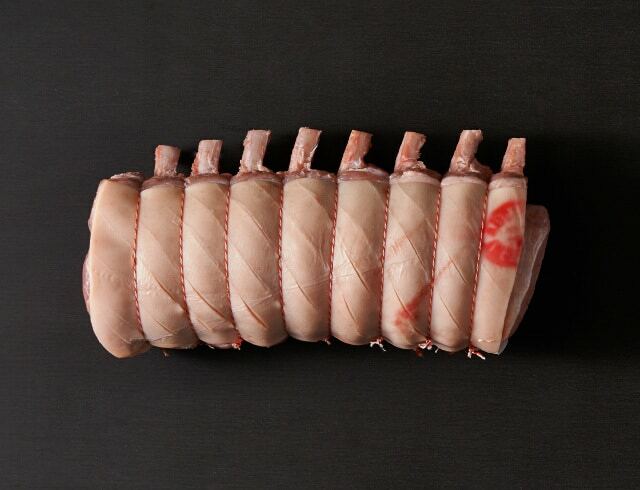 Prepared by removing all bones and cartilage, this cut offers consistent tenderness and uniformity. 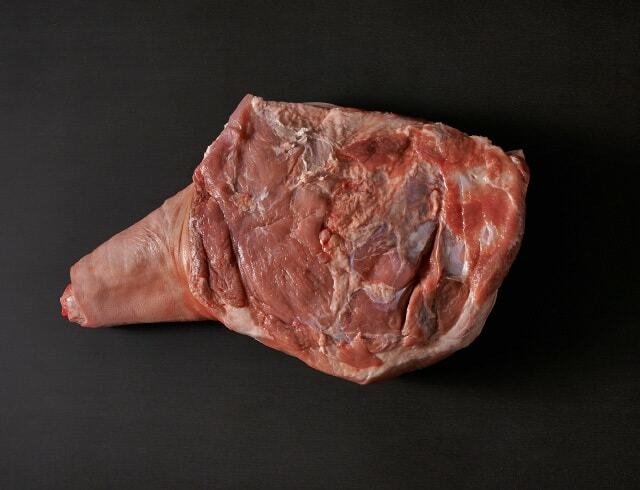 Prepared form the middle region, this cut is best slow roasted whole or cut into large joints.